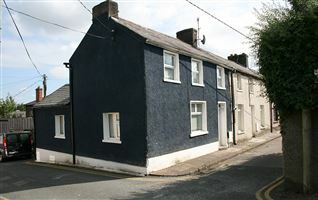 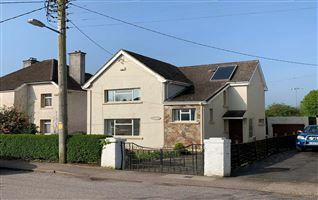 Mature and most popular residential location. 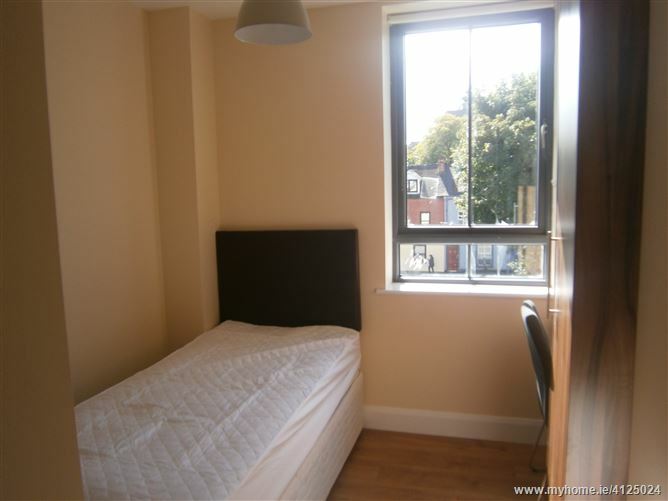 Gas fired zoned central heating system. 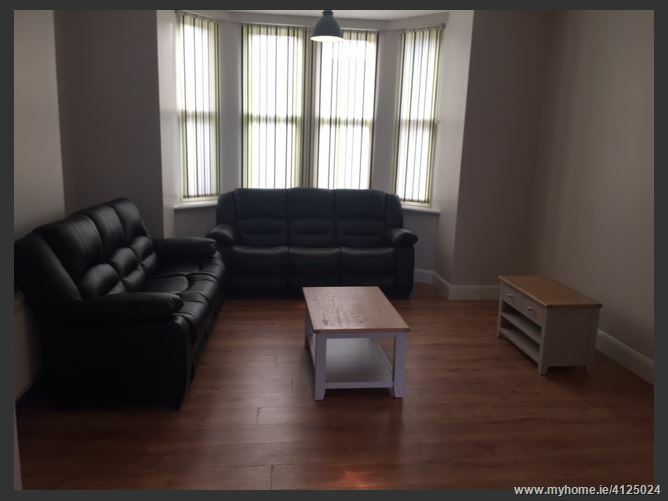 Finished and fully furnished to the highest of standards. 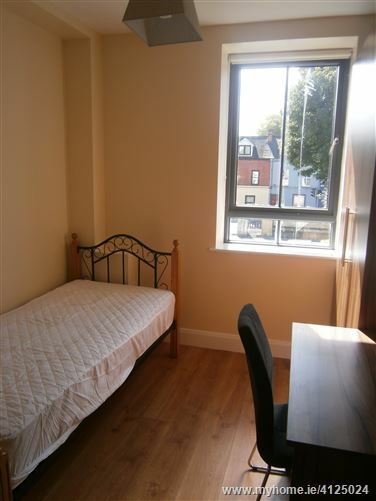 Rent inclusive of all utilities. 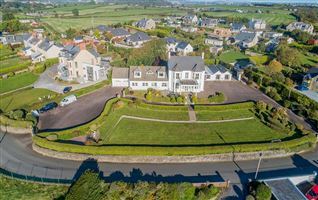 A superior and newly renovated 6 Bedroom (All En-Suite) house to include a communal Living/Kitchen/Dining Room located in this mature and very popular residential location. 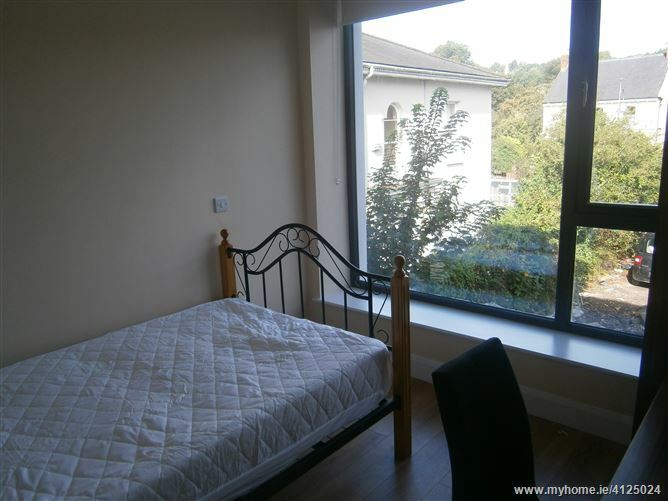 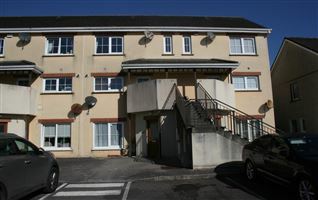 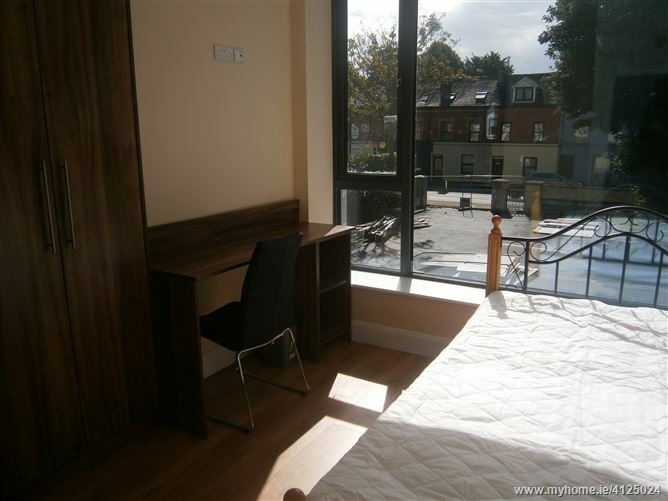 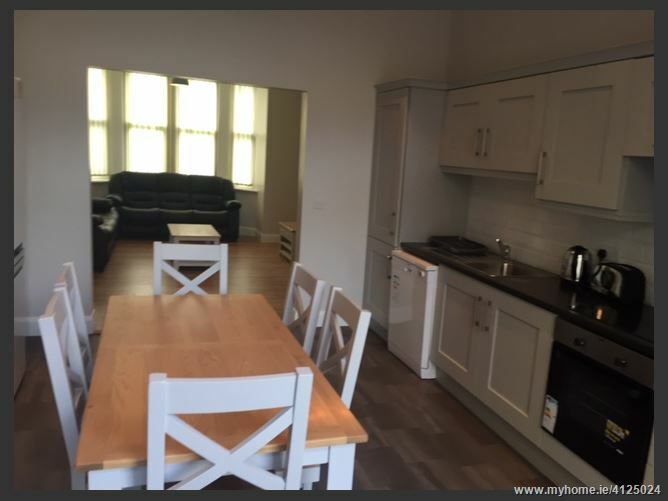 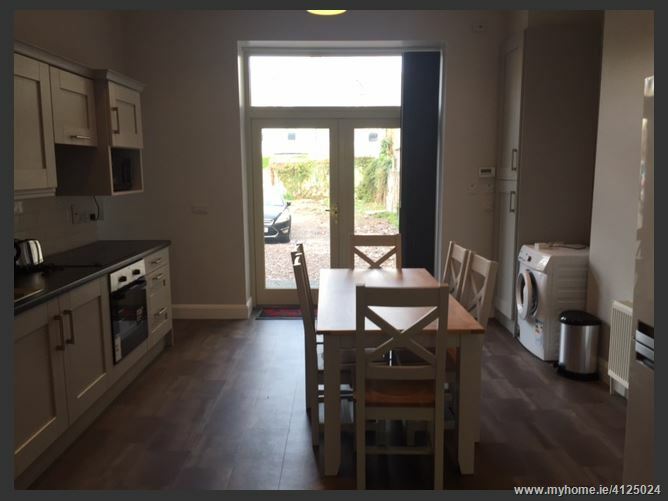 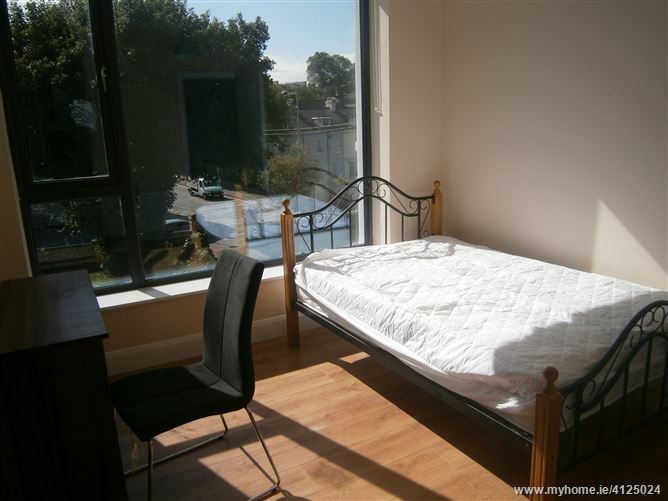 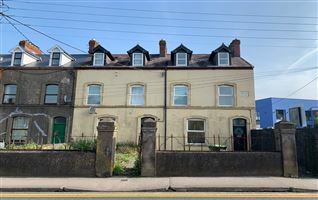 The property is situated within walking distance of UCC and the city centre and all amenities in the area are close by to include the UCC Sports Complex and Fitzgerald's Park. 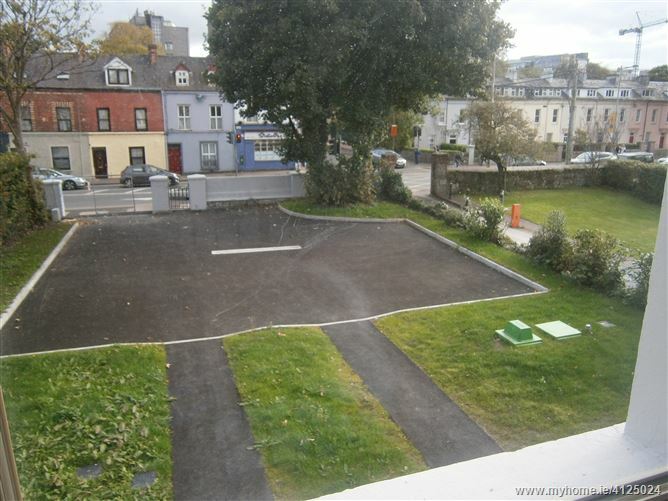 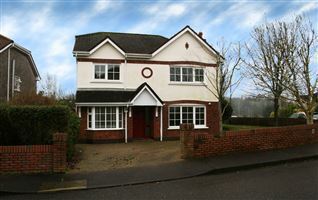 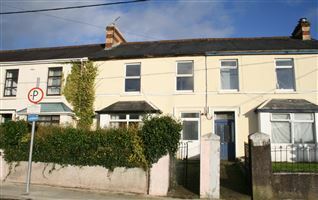 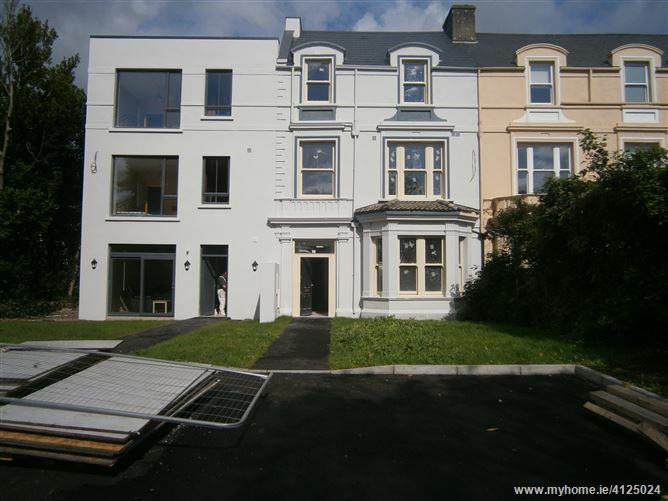 The property is finished to the highest of standards is fully furnished with ample car parking fronting onto the western road. 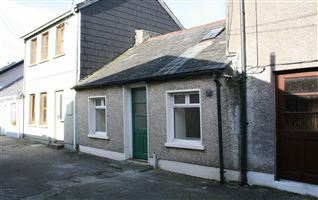 The property is suitable for individual lettings and the rent of €700.00 is inclusive of all services and utilities. 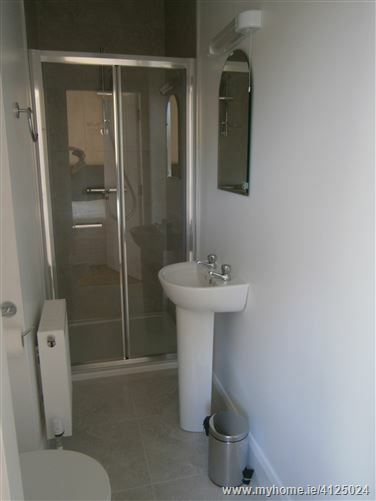 Two double bedrooms both en-suite. 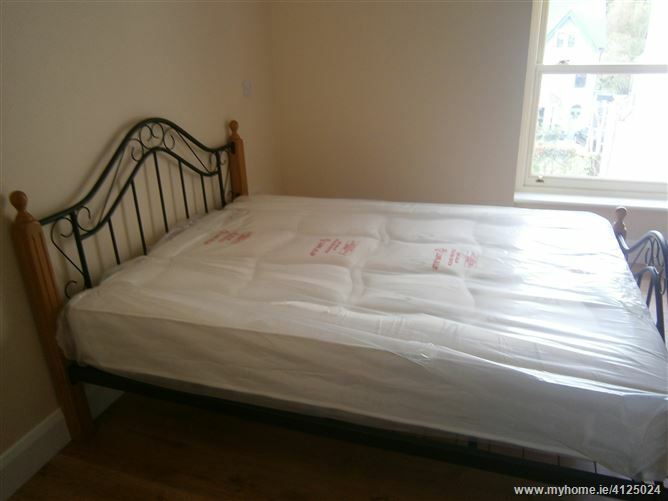 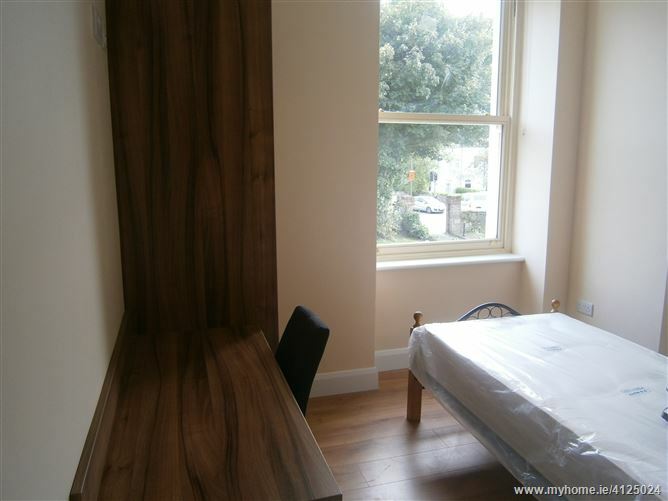 One large single bedroom with en-suite. 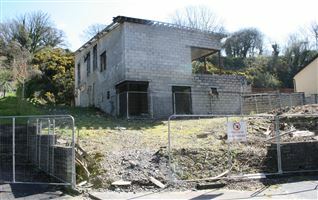 Located at Jails Cross on the Western Road.